Everyone’s favorite magizoologist is coming back to the big screen. Here are 10 fantastic images from the next chapter in The Wizarding World. 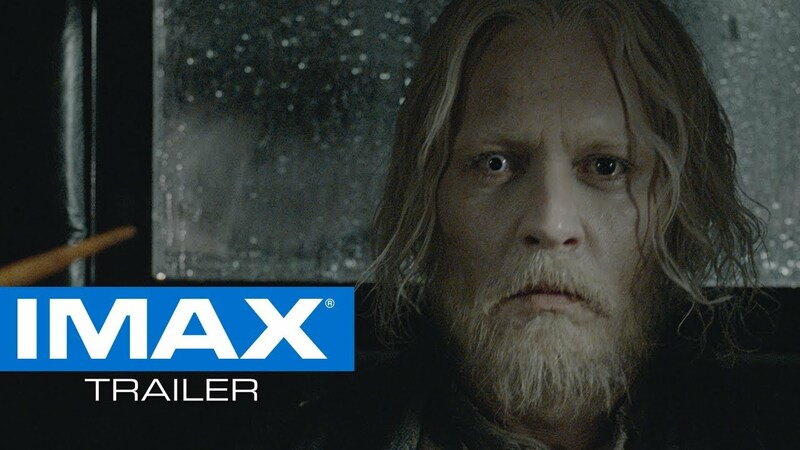 IMAX tickets for Fantastic Beasts: The Crimes of Grindelwald are now on sale.